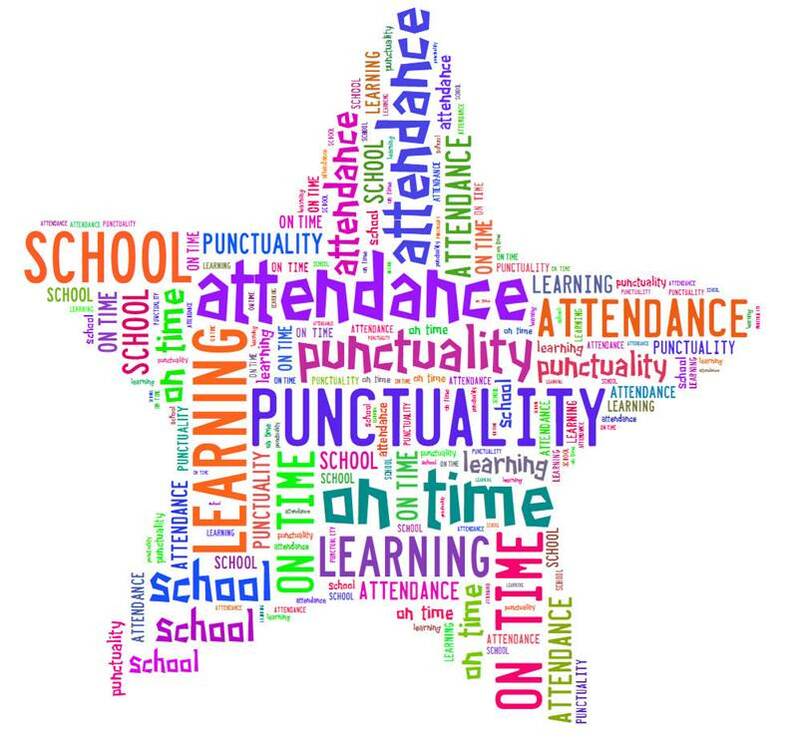 We think it is really important that all classes understand the importance of attending school regularly and arriving on time, that is, being punctual. Last year School Council agreed to share the attendance figures for each class, not just the class with the highest attendance. They hoped to encourage everyone to work as a team to continue improving our already exceptional attendance figures. As your new School Council we will continue to work towards this aim. Take a look at the attendance display in the foyer to keep up to date with class progress. We wonder who will receive 'Attendance of the Week' next week?! At the moment 2L are running away with first place!